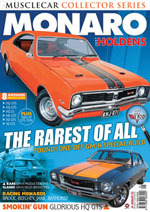 JUST HOLDENS MAGAZINE- Monaors, Toranas, Brock, HDT and more! 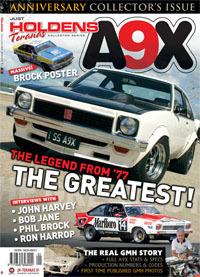 the only magazine for all Holden enthusiats! 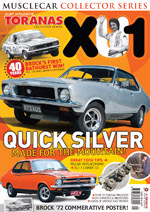 JUST HOLDENS Magazine is for all Holden enthusiasts - It's got the lot in every issue! 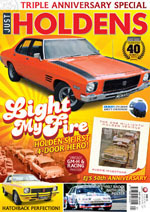 Real people Real Holdens If you love all Holdens this is for you - there is no other magazine like JUST HOLDENS! 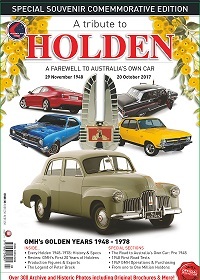 The only magazine celebrating Holden's golden years! Containing all the great variety that you know and love from the earlies to the current models, and in between, it's all here. 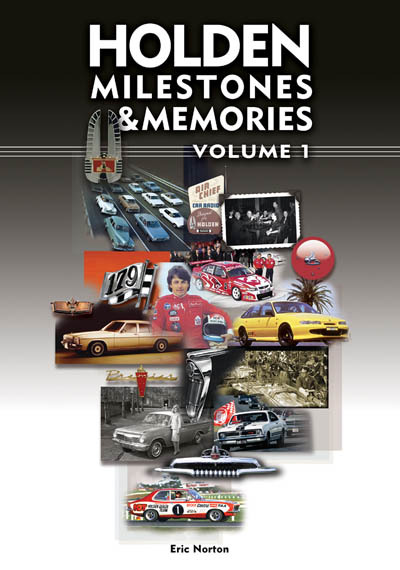 Holden's history like you've never seen it! Over 300 amazing photos from Holden's golden era to today. 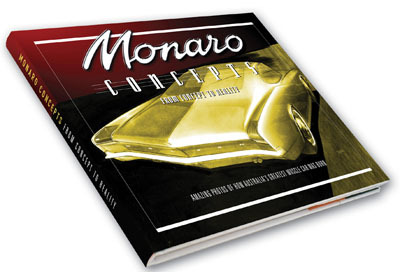 Hard cover 152 pages 300+ images! 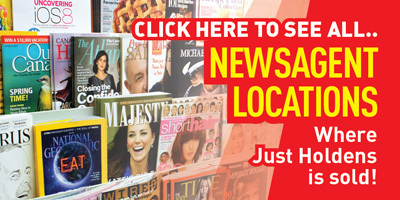 Over 4 ,000 products in store and on our Webstore.